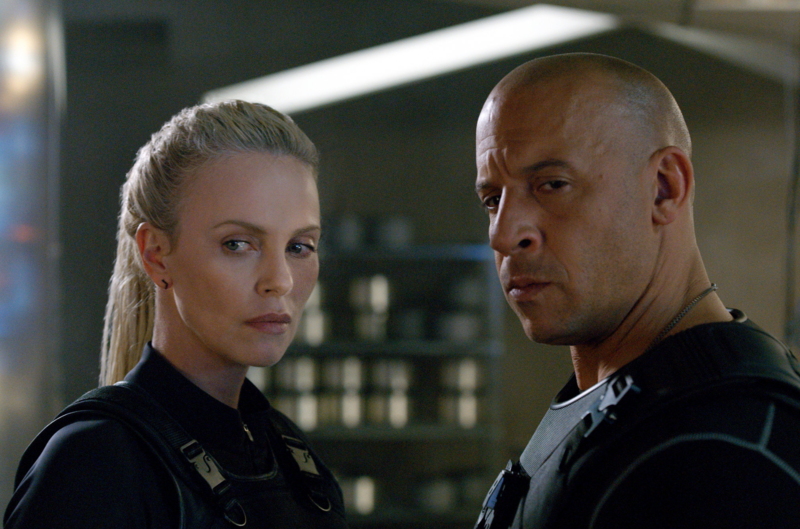 Charlize Theron's character wears Perez Bitan blackened, black diamond staple earrings in the new Fast and Furious movie: The Fate of the Furious. 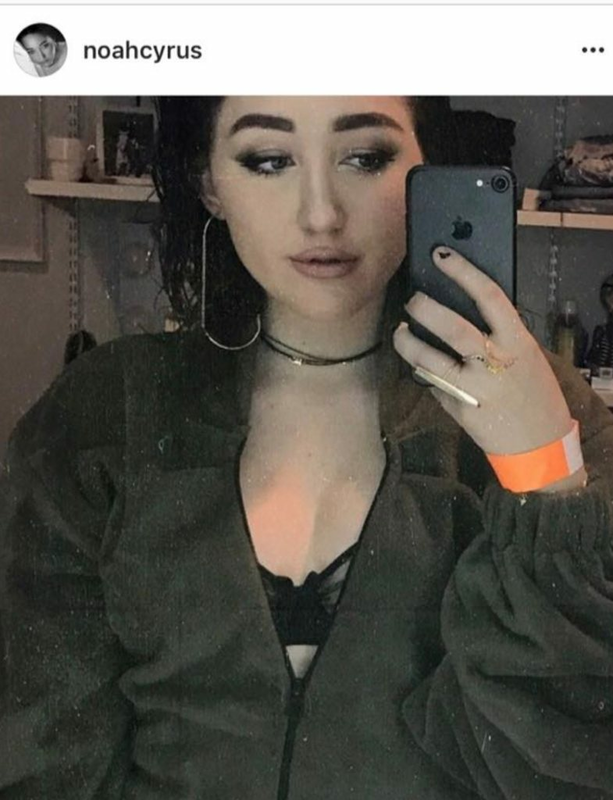 Noah Cyrus wears a Perez Bitan snake ring. 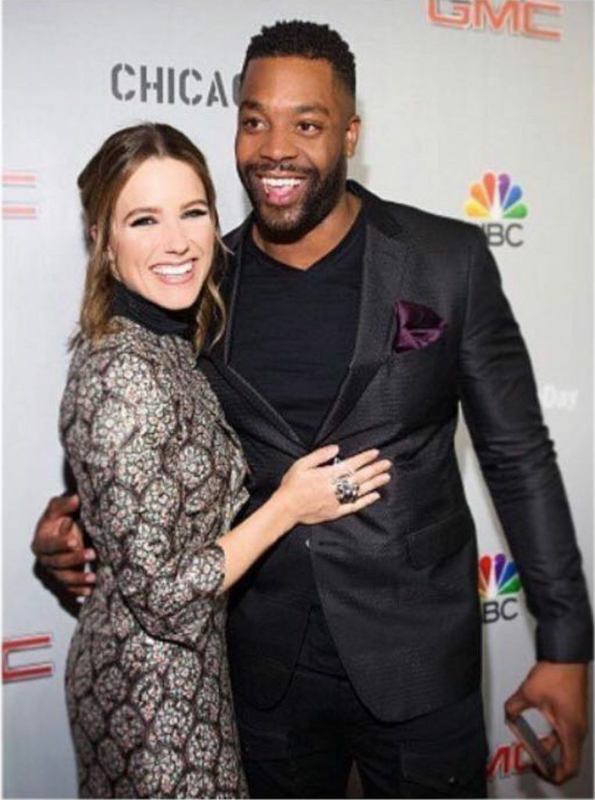 Sophia Bush wears a Perez Bitan tetrahedron ring.